Jacket contains liner notes from Alexander Sesonske. This release uses the English translation from the 1961 American release. 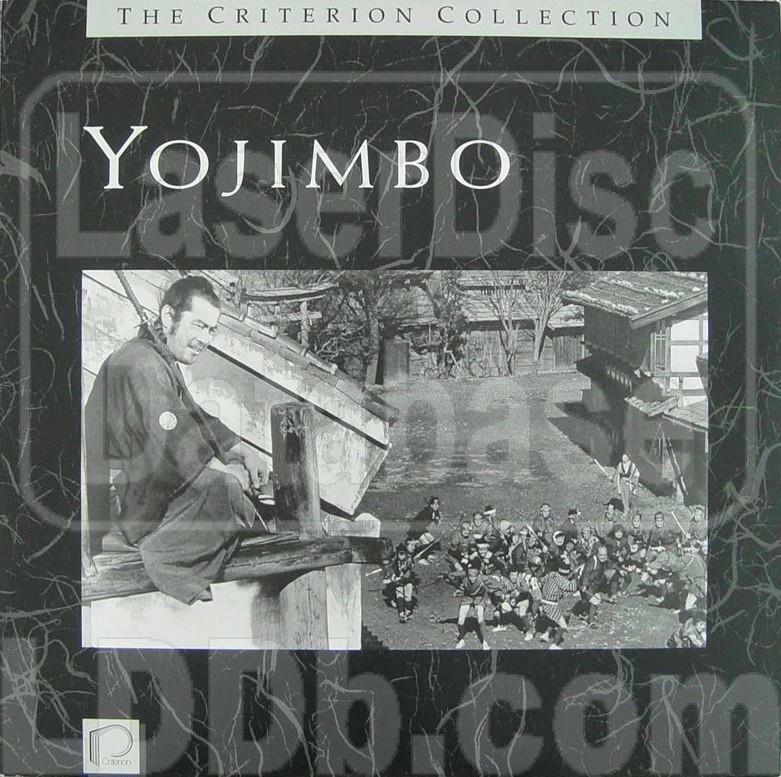 The translation includes a short paragraph after the beginning credits detailing the historical background of the era the film takes place in, as well as the definition of a Ronin, a samurai without a master. 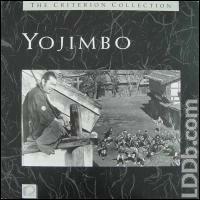 The DVD and Blue Ray release of Yojimbo uses an updated re-translation that omits this information. This release might be the only way to see the original 1961 English translation as well as the unique title card.